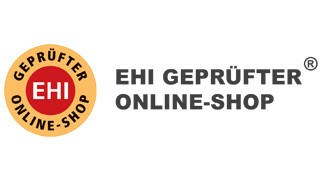 Other countries, other manners. 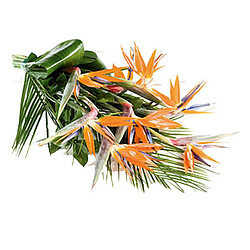 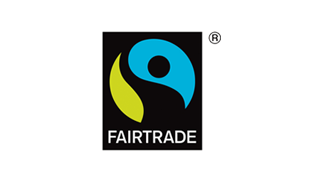 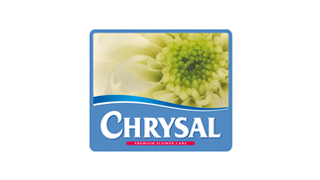 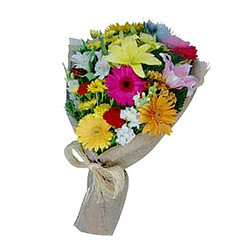 Please bear in mind when ordering for delivery worldwide that the flower culture, availability and flower supply of our regional partners differs. 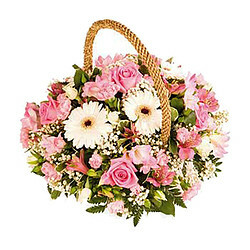 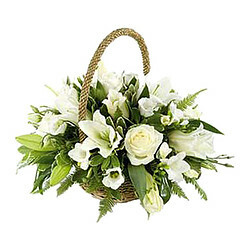 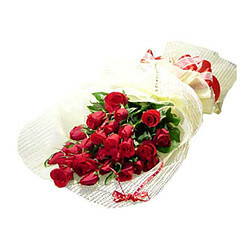 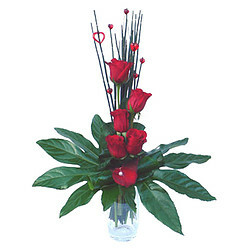 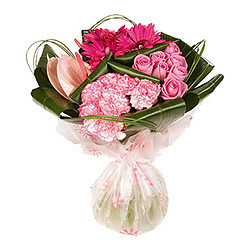 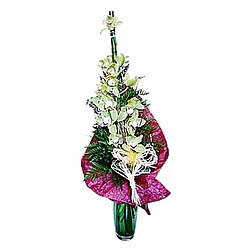 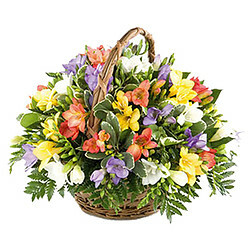 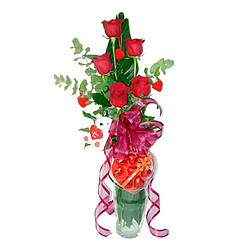 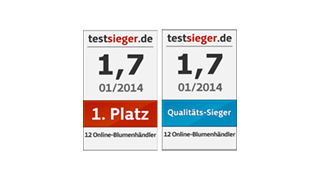 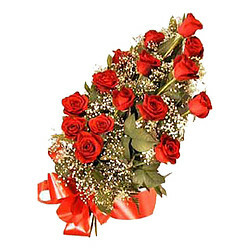 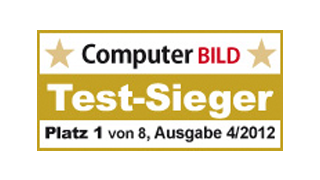 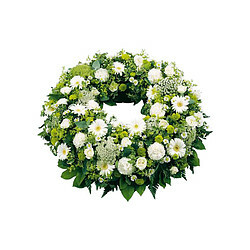 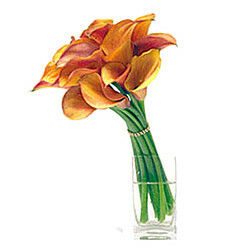 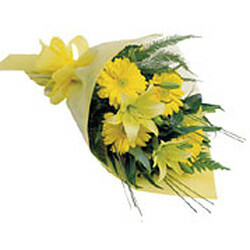 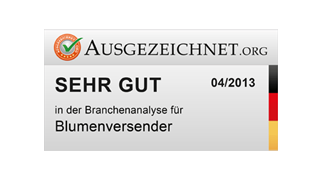 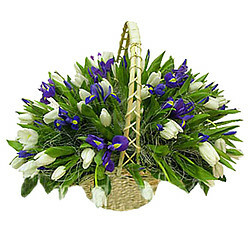 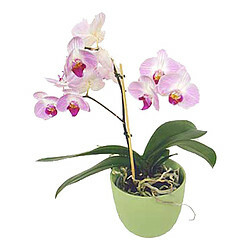 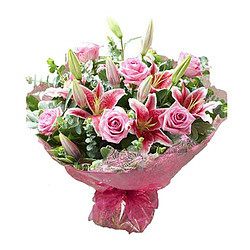 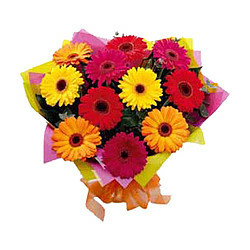 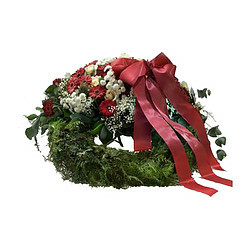 Therefore we can't guarantee that the flower bouquet is delivered exactly as shown on our website. 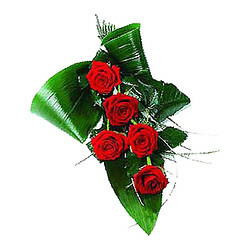 Our floristik partner will always deliver a bouquet that is of equal or greater value when the requested flowers are not availble or the design is not possible.